The Prosser Area abounds with comfortable mountain-style homes nestled among tall pines in a quiet and friendly neighborhood setting. 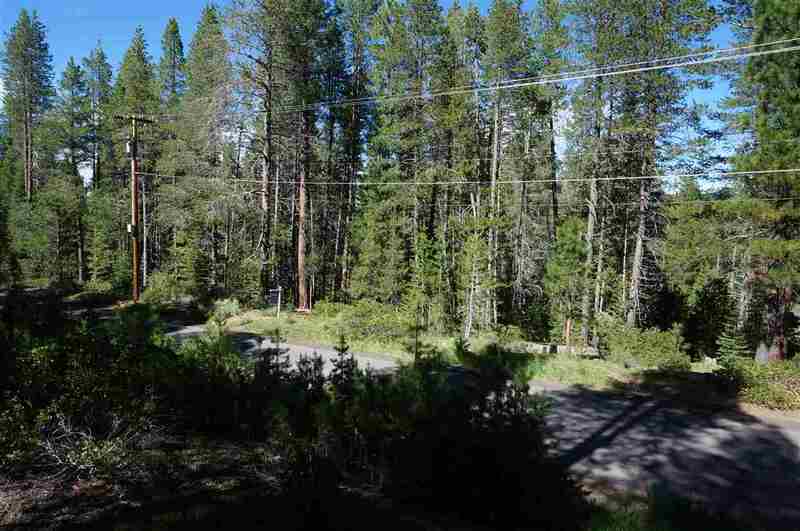 Located just north of Truckee, Prosser homes for sale can range from about $200,000 to more than $700,000. Equestrian enthusiasts love the acreage parcels along Prosser Dam Road that are zone specifically for horses. There are many fantastic neighborhoods to choose from. 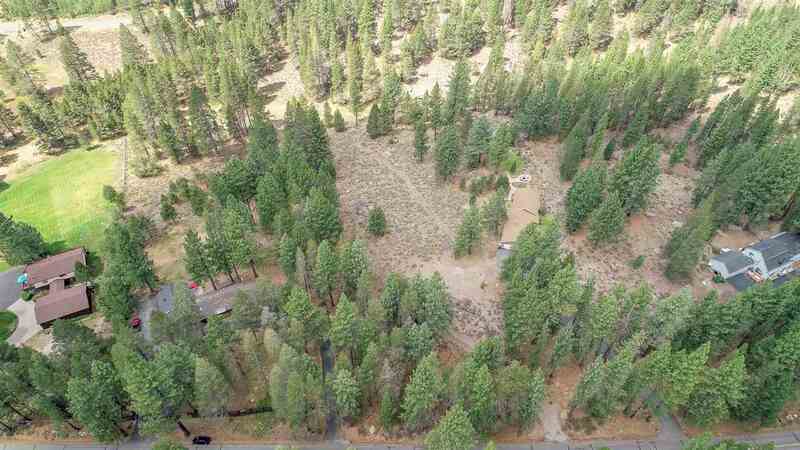 Consider the quiet wooded lots of Prosser Lakeview Estates, Prosser Lake Acreages, or Prosser Woods. The Prosser Lake Heights neighborhood is a place of high-end luxury living with great mountain and lake views. Many neighborhoods border National Forest lands, making the Prosser Area a popular year-round recreation retreat. Residents enjoy miles of hiking and mountain biking trails, cross-country skiing, snowshoeing, snowmobiling, and more. The Prosser Reservoir Recreation Area is within walking distance of many homes and a favorite retreat for fishing, boating, and water sports. When the cold weather sets in, residents hone their skiing and snowboarding skills at nearby ski resorts, including Northstar-at-Tahoe, Alpine Meadows, Squaw Valley USA, and Sugar Bowl. 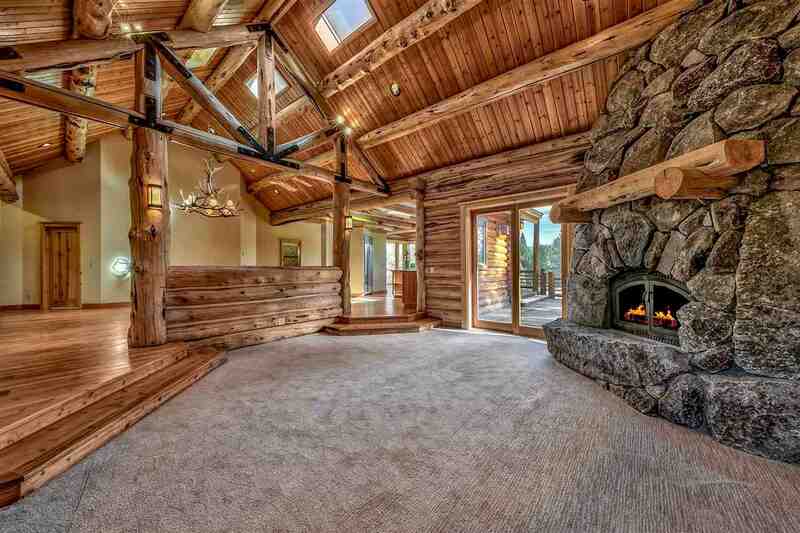 Golf aficionados enjoy the close proximity of six challenging courses, including Gray’s Crossing, Tahoe Donner Golf Course, Coyote Moon, Old Greenwood, Ponderosa Golf Course, and Northstar-at-Tahoe Resort Golf Course. 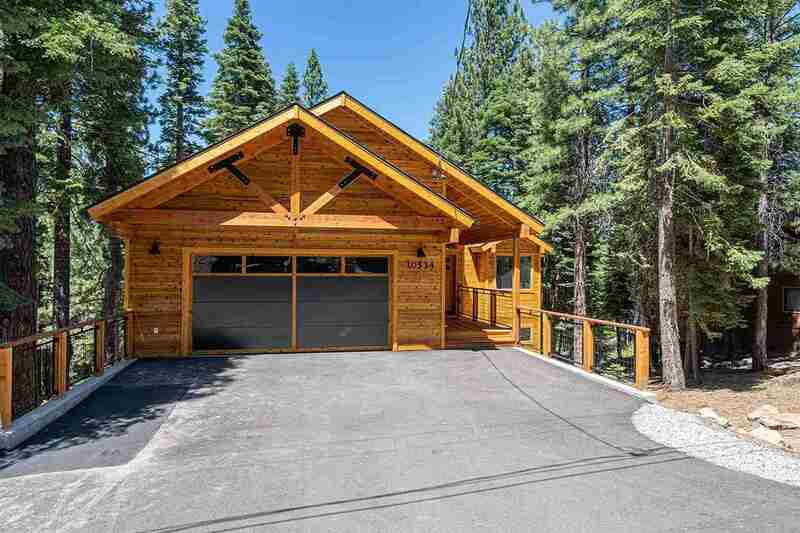 Truckee Prosser real estate is easily accessible via Interstate 80. Historic Downtown Truckee is just minutes away and offers excellent boutique shopping, fine dining restaurants, and downtown events. Live the life you have always dreamed of in one of the welcoming Prosser Area neighborhoods.